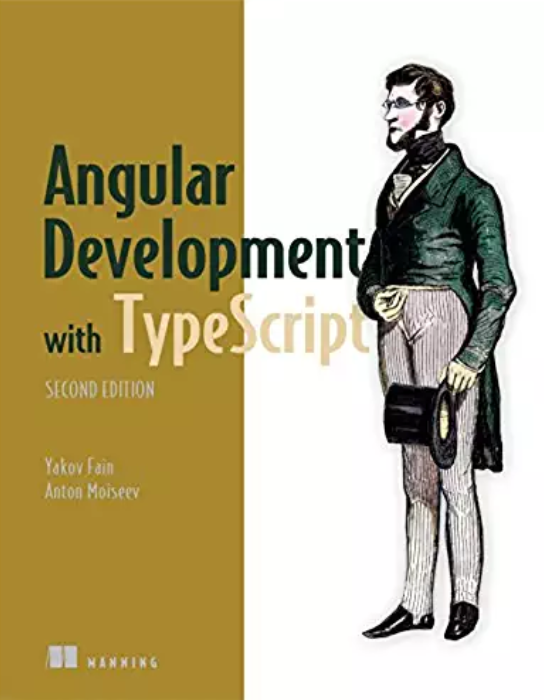 After completing the second edition of the book “Angular Development with TypeScript“, my colleague Anton Moiseev and I started working on yet another book for Manning. 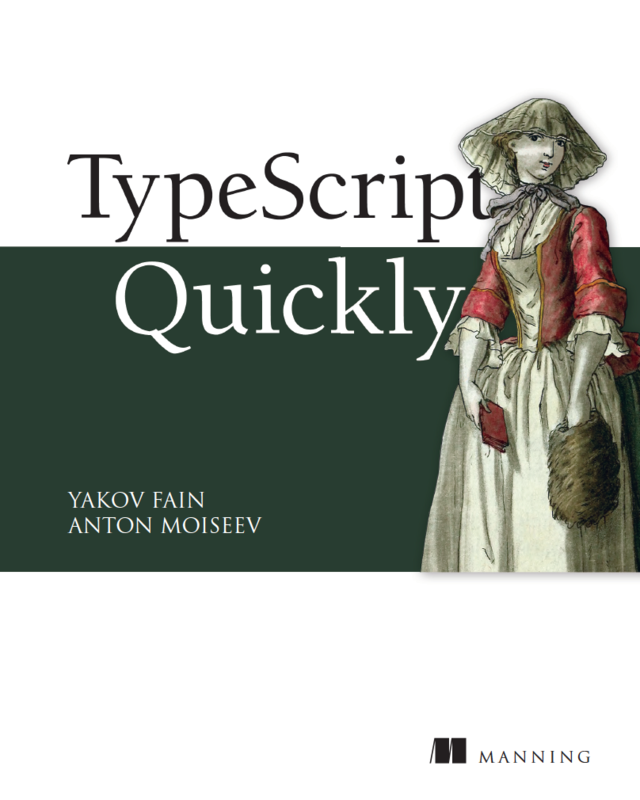 This one will be called “TypeScript Quickly” and its tentative Table of Contents is available here. As they say, “If it walks like a duck and it quacks like a duck, then it must be a duck”. That’s why structural typing is also known as duck typing. 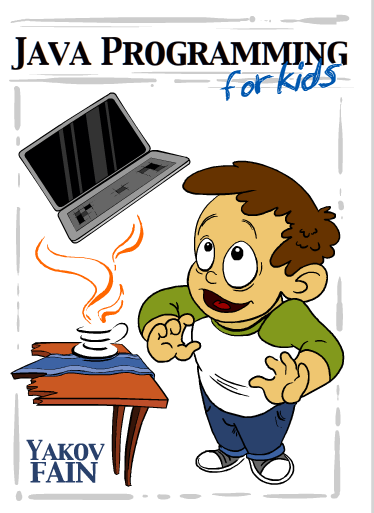 If an object can be used for a particular purpose, use it. Yes, it’s not a duck, but at least it walks like a duck, which is all that matters in this context. 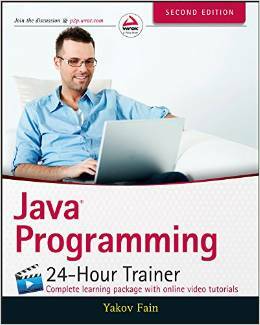 It is a bit discouraging after Java.